Hi! My name is Thomas Simonini, I'm a deep learning engineer passionate about Reinforcement Learning research and education. After a Bachelor Degree of Law and Political Sciences in 2016, I decided to self study during 2 years mathematics, deep learning and deep reinforcement learning. I'm graduated from Deep Learning Foundations and Artificial Intelligence Nanodegree by Udacity. 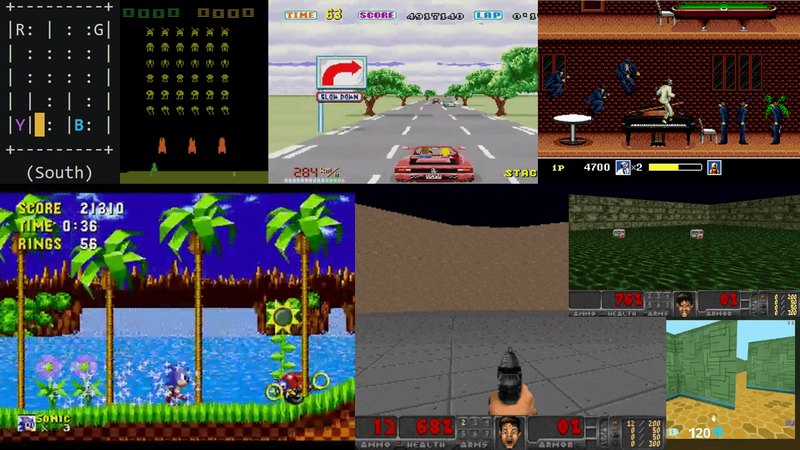 I combined my two passions by founding Deep Reinforcement Learning Course, a free open source series of articles and videos from beginner to expert where we learn the main algorithms and how to implement them with Tensorflow and PyTorch. The course is a success with + 35,000 claps and about 5,000 readers per week. I believe that innovation comes from sharing knowledge with open education that’s why my course is free and why my projects are open sourced. A free course about Deep Reinforcement Learning, where we'll learn the main algorithms, and how to implement them with Tensorflow. 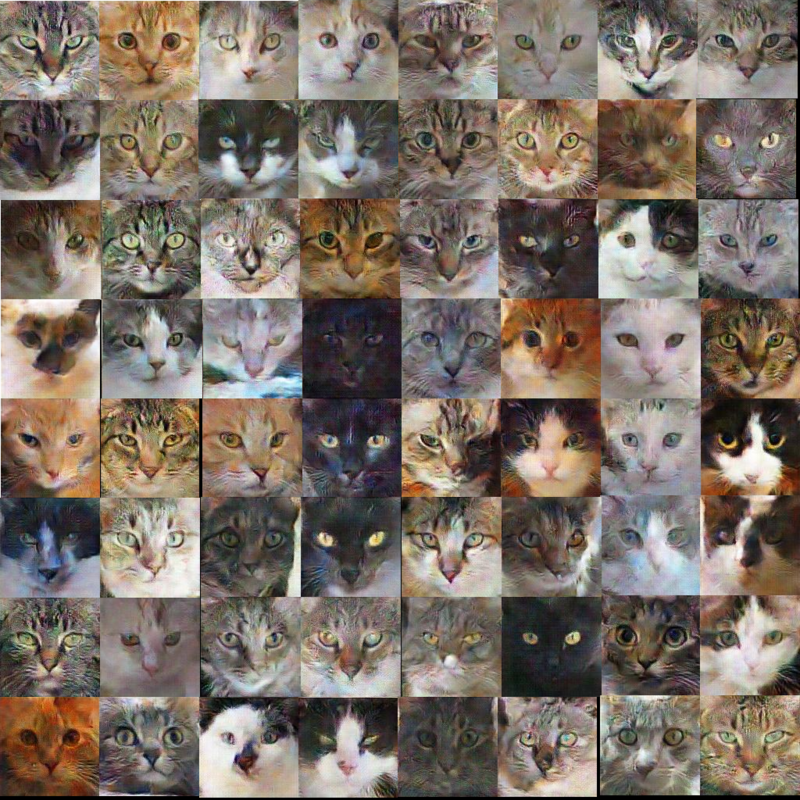 An open source AI that generates pictures of cats 🐱‍💻.